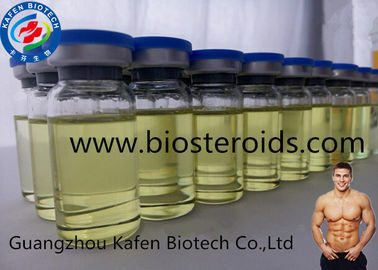 Andropen is a combination of five of testosterones. 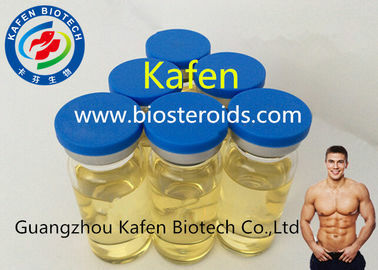 The presence of the acetate ester allows the testosterone to display a rapid initial physiological response. 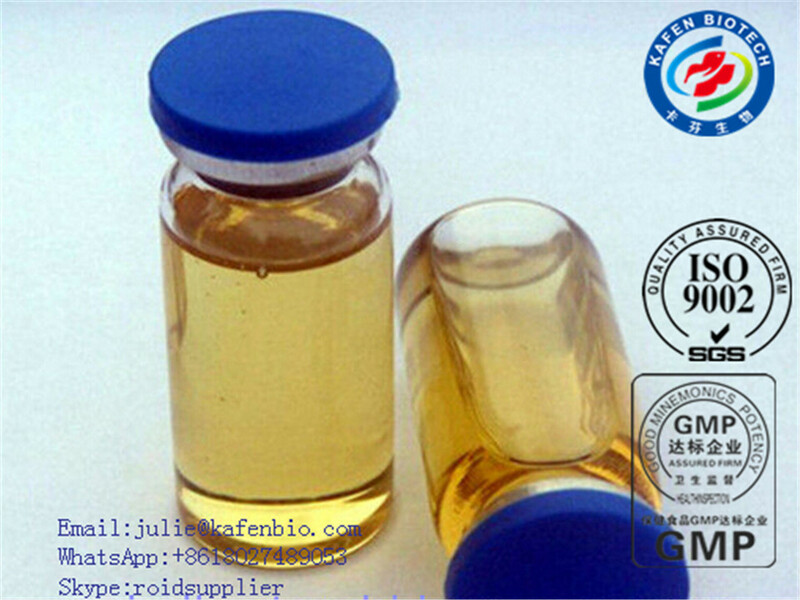 The other four esters, which release at slower rates, prolong the physiological response with a relatively flat absorption curve over the duation of the injection life-cycle. 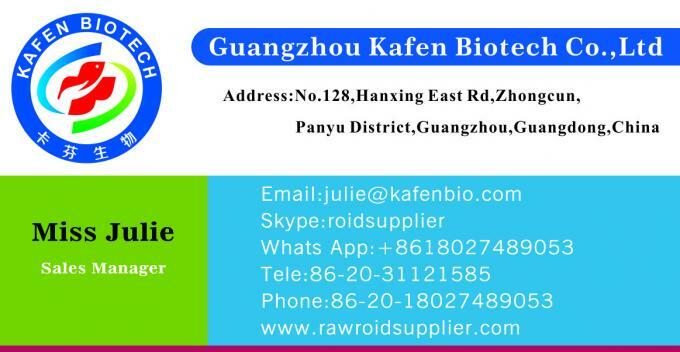 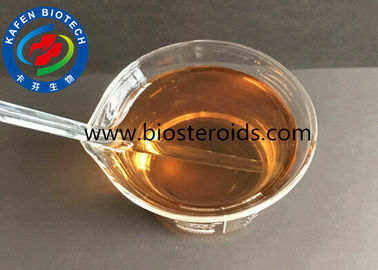 Testosterone is a male sexual hormone with pronounced, mainly androgenic action, possessing the biological and therapeutic properties of the natural hormone.